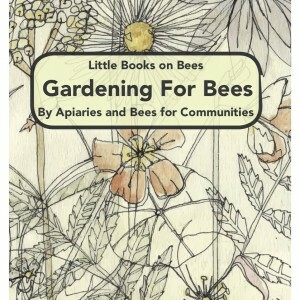 This resource is designed as a curriculum support for elementary and middle school teachers. 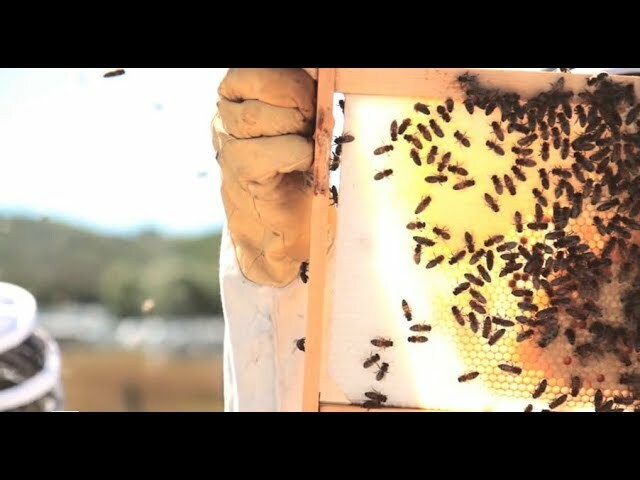 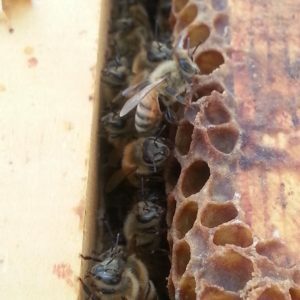 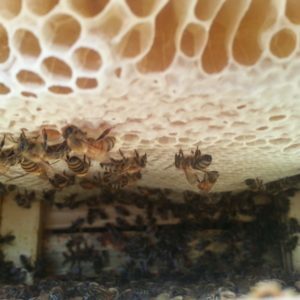 It describes the best and latest scientific understandings about bees that will support teachers in developing an essential grounding in the topic. 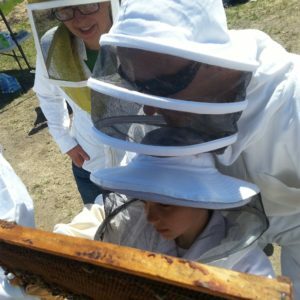 Additional, inquiry-based provocations encourage teachers to design holistic, interdisciplinary learning experiences. 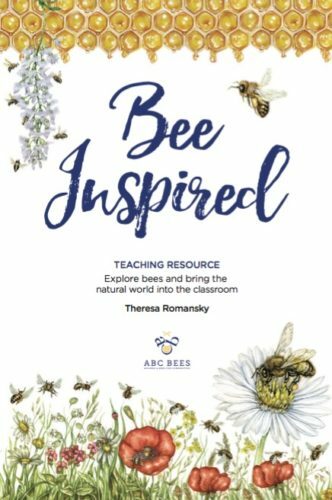 If you have been searching for a perfect resource to accompany you while teaching and learning about bees in your classroom, this is it!